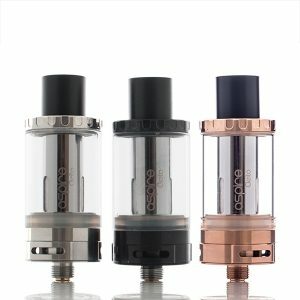 The huge coil range and the airflow adjustment make the Aspire Triton Mini Sub-Ohm Tank a great choice for anybody, especially at such a low price. 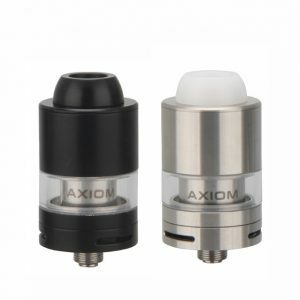 The Aspire Triton Mini Sub-Ohm Tank is similar to the Triton 2, but it’s smaller and comes with more choices for coils. You can use with Clapton Coils, Ni200 Nickel Coils, or even Kanthal Coils; it’s completely up to you. Also included is adjustable airflow, dual notch heat fins, and the ability to fill from the top. 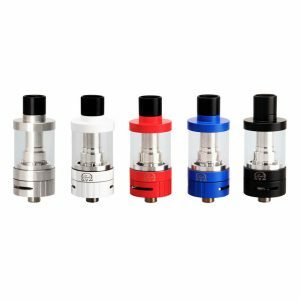 A 2mL tank capacity is included, allowing you to vape a good amount of your favorite e juices. The airflow valve is what provides the adjusting; you can twist it to meet your needs. The second control valve allows you to adjust the temperature of your vape, also to your own preferences. The dual notch heat fins dissipate the heat evenly throughout the whole tank, making sure that the temperature stays consistent. Three different coils are also included with the Triton Mini, allowing you to adjust your vape even more. 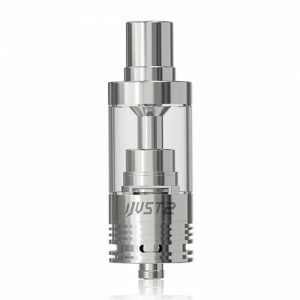 The included Ni200 Nickel Coil is for temperature control, providing a consistent vape every time. The other two coils are more traditional and bring great flavor and vapor production with variable wattage. 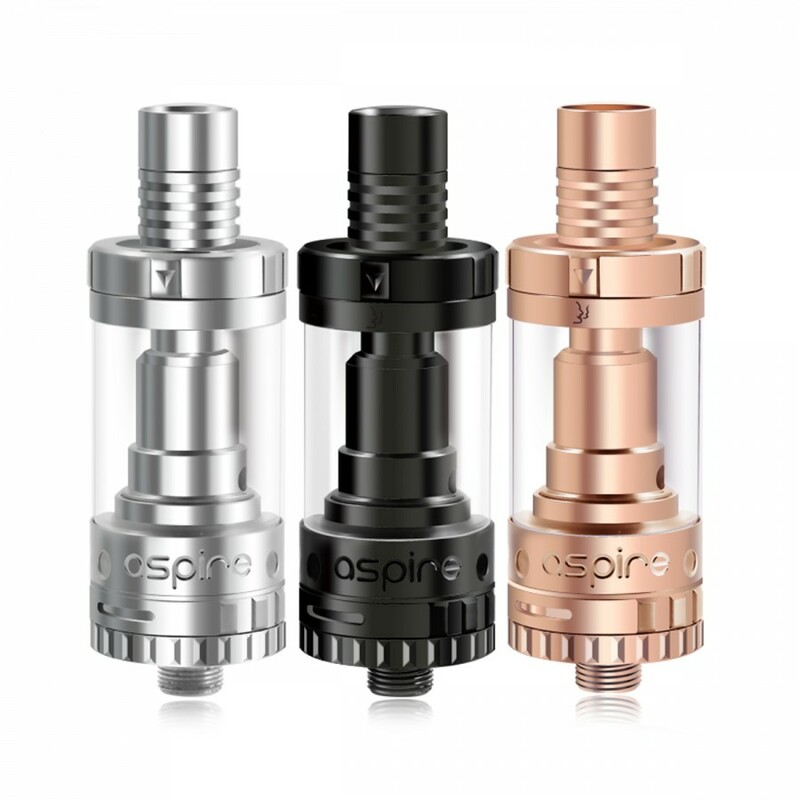 If you need a powerful yet compact tank with many adjustment options, the Aspire Triton Mini is definitely the choice for you. The price point makes it even more desirable.